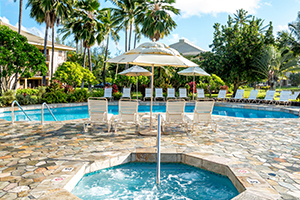 Guests adore Kauai Beach Villas for its Hawaiian hospitality and beachfront location. It’s no wonder so many families return to our resort year after year! Here are a few reviews from our guests.